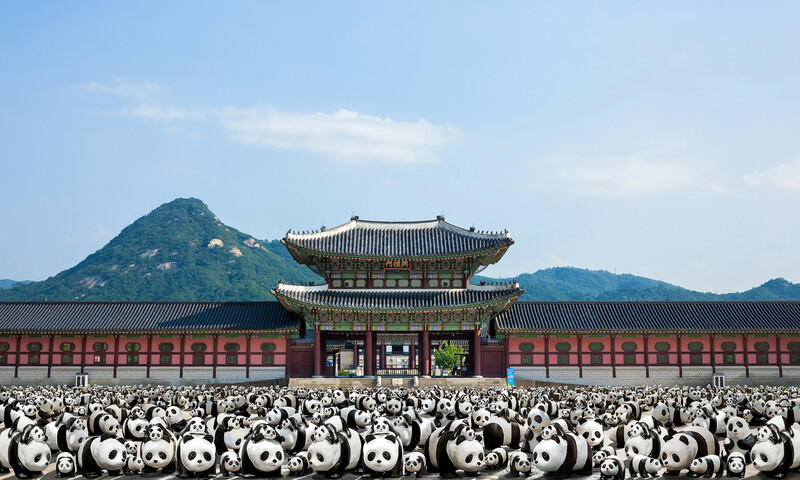 After a year under wraps, French artist Paulo Grangeon’s “1600 Pandas” installation exhibit has finally resurfaced in South Korea! 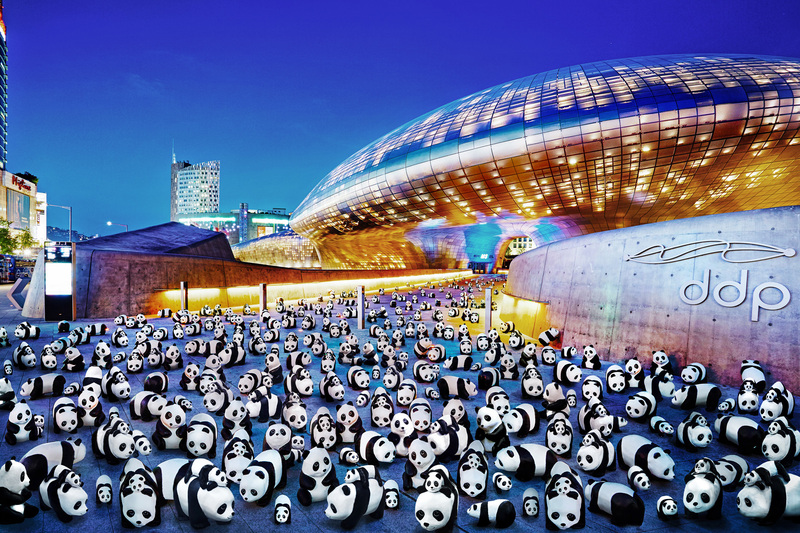 The exhibit, now titled “1600 Pandas+”, has been rennovated to reflect the 17% increase in the worldwide panda population over the past 10 years, and features new papier mâché sculptures to match the current number of 1,864 pandas. A new addition to the South Korea exhibit will be the “Mom and Cub” statues, featuring a mother panda with her baby on its back! The exhibit, which most recently appeared in Hong Kong last June, has made its way around the over over the past 7 years, showing up in France, Taiwan, Germany, Italy, Switzerland, Malaysia, the Netherlands, and more. 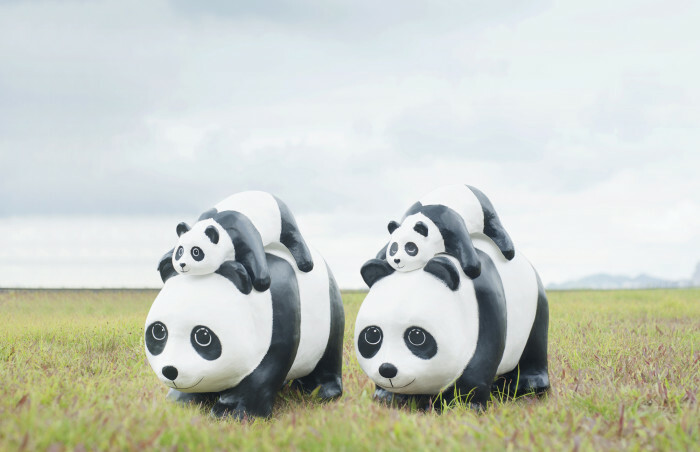 For its stop in South Korea, the swarm of adorable panda statues will debut on May 23rd at Gwanghwamun Square in Seoul, and will afterwards make surprise appearances in a number of locations across South Korea until the exhibit’s end on June 30th. 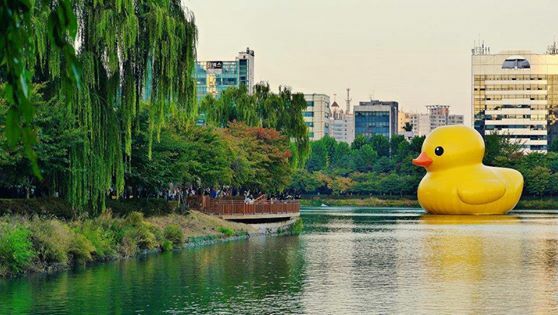 The “Art Toy Culture” opened up in Seoul, South Korea, and marks the very first exhibited dedicated to the art toy in the nation! 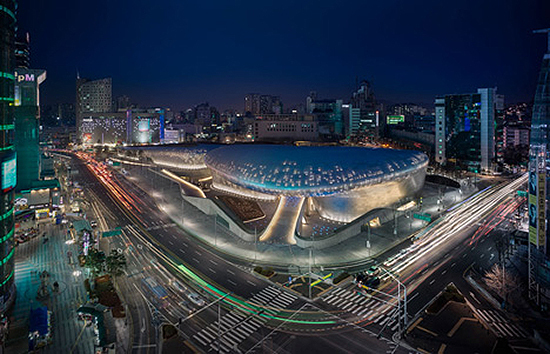 The exhibit opened on May 1st at the Dongdaemun Design Park, and introduces the international art toy culture alongside a number of artists from across the world. These include over 60 artists like Michael Lau, Jason Siu, Devilrobots, Yukinori Dehara, CoolRain, RocKOON Park, David Horvath, along with design teams such as Mighty Jaxx, StickyMonsterLab, Hands in Factory, Blackbook toy, Pobber, and many more, making this event a must-see for fans of the art movement. The exhibit will be open through May 5th, so make sure to stop by if you can! 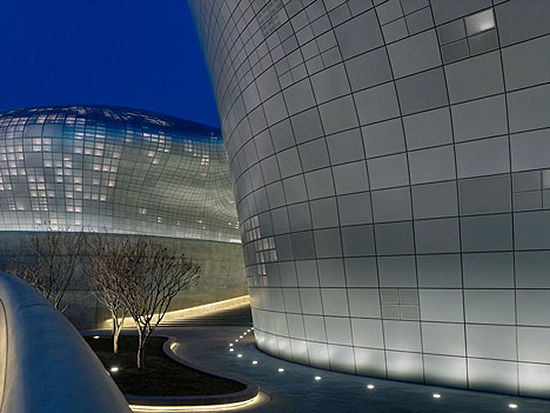 The Dongdaemun Design Plaza is a large exhibition hall designed by Zaha Hadid Architects alongside Samoo Architects & Engineers in Dongdaemun, Seoul, South Korea, and is dedicated to art design, fashion, and culture. The building, which began construction in 2009, was recently opened this March, and offers a number of exhibit and convention spaces alongside park space and other attractions. 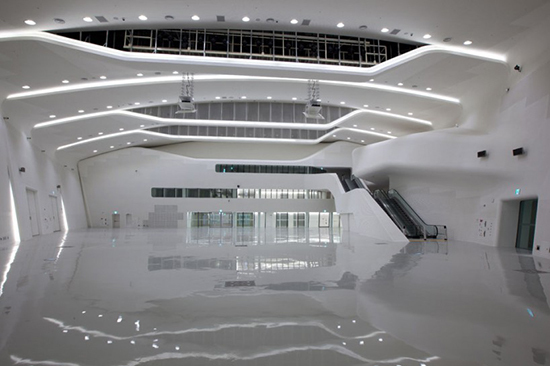 The design hall, covering 85,000 square meters, features innovative architecture and construction, and stands to embody international cultural exchange, hoping to become the art and fashion hub for Asia.